We are pleased to present below all posts tagged with 'ROTII'. If you still can't find what you are looking for, try using the search box. 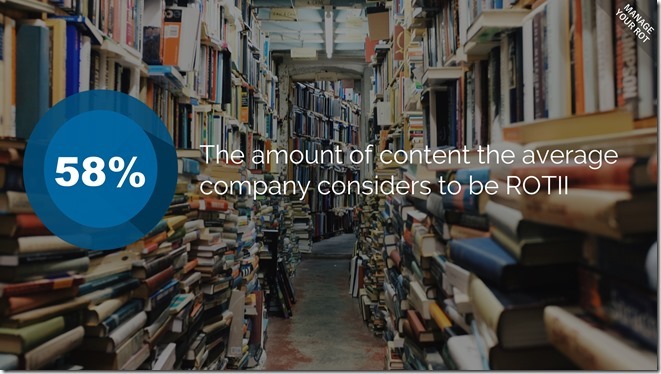 According to AIIM and Gartner, companies report that 53% to 80% of their content is ROTII (Redundant, Outdated, Trivial, Inaccurate or Incomplete). 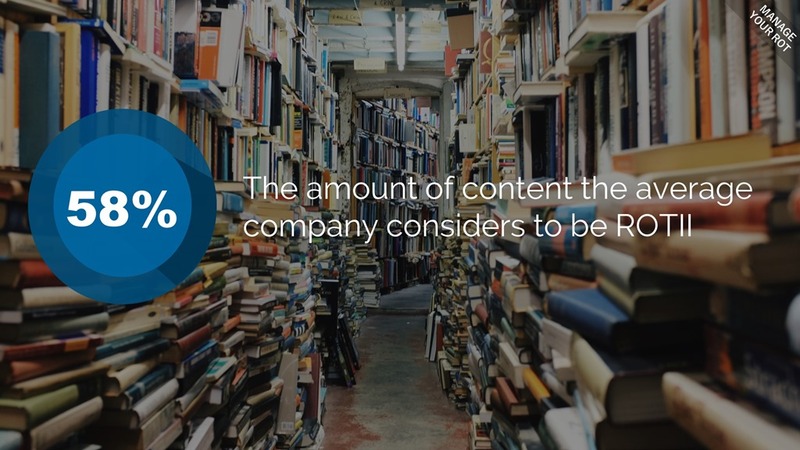 ROTII results in poor search results, duplicated work, decisions made on bad information, and frustrated users - in other words it destroys productivity, profits and satisfaction. Let's look at how to identify and clean up your ROTII.